Your business runs on email. Unfortunately attackers know this. That's why 91% of cyberattacks start with a phishing email. Protect your organisation with Mimecast Offshore, from both commodity and targeted attacks with a single cloud security solution, whether you use a cloud or on-premise email management system. 91% of hacking attacks begin with phishing or spear-phishing. Are your defences ready? Your organisation can’t afford a disruption to business operations — breaches cost millions and destroy reputations. You dread having to explain to customers and the media how sensitive information got into the wrong hands. Protecting against routine spam, viruses and malware is important, but you also need help responding to new threats and challenges that your current security infrastructure just wasn’t designed for. Mimecast Offshore Email Security services are a critical defence to protect against advanced threats and data loss. With our comprehensive enterprise-grade email protection, you and your organisation can breathe easier. Defend the company with real-time protection from spear-phishing and advanced threats. Next-Generation Attachment Sandboxing For Advanced Protection From Spear-Phishing And Other Targeted Email Attacks. 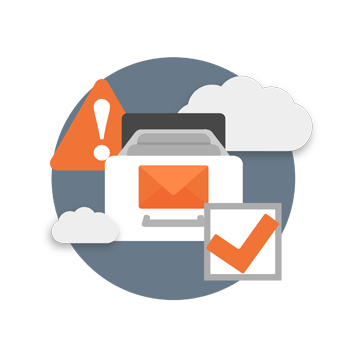 Threat monitoring and remediation service for internally generated email, delivered as a purely cloud-based security service. Recognised as a “Leader” in the 2015 Gartner Magic Quadrant for Enterprise Information Archiving, Mimecast Offshore offers comprehensive email archiving, business continuity, migration, and mobility solutions to serve both corporate governance and employee productivity goals. Email Archiving is crucial for compliance and adherence to data retention best practices. Mimecast Offshore provides the secure, perpetual storage and policy management necessary with predictable per employee pricing and the scalability of a pure cloud architecture. 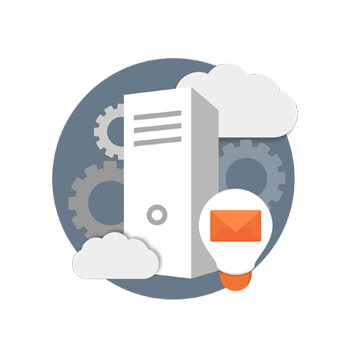 Keep email running when disaster strikes or if you are planning downtime due to maintenance. 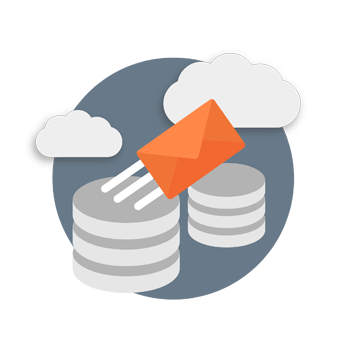 Mimecast Offshore Mailbox Continuity ensures email flows without requiring a significant investment in disaster recovery or managing complex, redundant systems. Employees continue to access email while security and policies remain in place. Whether you’re upgrading your mail server or moving to a cloud-based email system, migrations can be complex and risky. 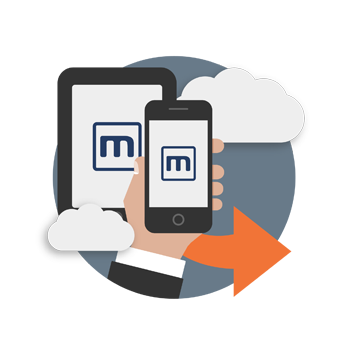 With Mimecast, you can ensure uninterrupted access to email services during migration and continue to apply security and archiving policies consistently across both environments. Mimecast Offshore places the end user at the centre of our service design and delivery philosophy. 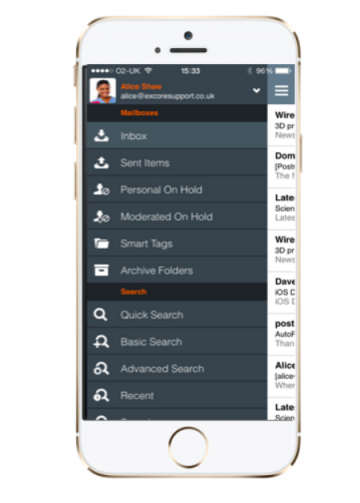 Whether for email security, email archiving, continuity purposes, we offer a unique set of highly integrated and feature rich desktop tools and mobile apps.